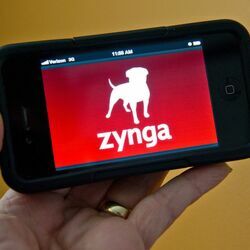 How much is Zynga Worth? Zynga net worth: Based in San Francisco, California, Zynga was founded by Mark Pincus, an internet entrepreneur born in Chicago, who also founded Freeloader.com, Support.com, and Tribe Networks. The company released its first online game in 2007, and currently has a net worth of $3.5 billion. "Texas Hold 'Em Poker", now called "Zynga Poker", was developed for Facebook. The success of that game spurred a number of prominent venture capitalists to invest in the company, and Zynga received nearly $40 million in funding by the close of 2008. By mid-2009, they were the most successful developer of games for Facebook users. They launched "Farmville" in the summer of 2009, and became the first game developer with 10 million users on Facebook. Since then, they have developed a number of successful games for a range of social networking sites, as well as games apps for use with mobile devices. Some of their more popular products include, "Farmville", "Castleville", "Hidden Chronicles", "Cityville", "Zynga Poker", "Mafia Wars", "Treasure Isle", and "Words with Friends". The company currently employs 3000 people, but has an industry-wide reputation for being an unpleasant place to work. 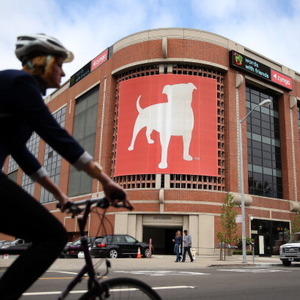 Zynga went public in December of 2011, and made headlines when upper management demanded that employees give unvested shares back to the company prior to going public, or they would be terminated. Their current annual revenue is $600 million and their games have 252 million active users. 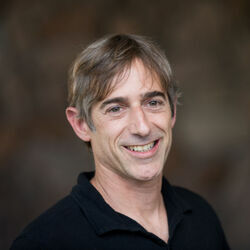 Zynga Purchases Four Solitaire Games For $42.5M – From A Company Made Up Of Just 2 People!